Since I completed residency ten years ago, I’ve learned a tremendous amount in clinical practice. But it’s humbling to see how much there still is to improve in cancer care. Change never seems to come quickly enough. 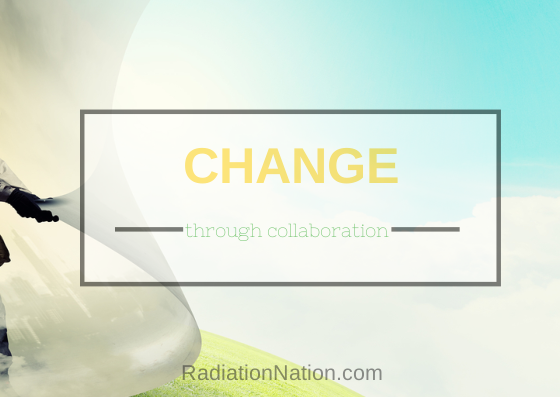 Radiation Nation’s purpose is to provide a forum to accelerate change through collaboration. 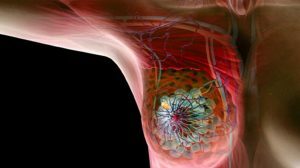 While cancer research and practice guidelines are essential, they are not adequate. 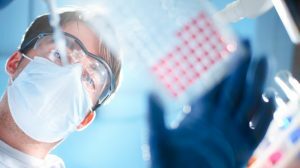 Clinical research takes long periods of time to design, complete, analyze and publish. And even longer to implement improvements. Research funding is on the decline. Practice guidelines are designed by a small number of experts. Despite more knowledge than other individuals, experts may not provide optimal guidelines. Have you learned something not in a textbook that makes it easier for you or your patients? What orthodoxies don’t make sense or need to be challenged? Have you struggled to figure out how to implement new treatment recommendations? 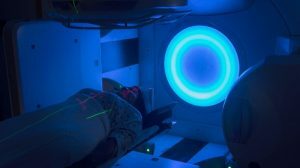 If we share the joys and challenges of radiation medicine, the many may succeed where the few many not. All touched by radiation can help. Academic and community doctors. Therapists, dosimetrists and physicists. Nurses and social workers. Administrative assistants, clinic coordinators and administrators. Hardware and software engineers. And anyone else in healthcare who cares. Don’t forget patients and caregivers. I have learned so much from people I have never met about how to be a better doctor by listening online to their cancer experiences. All are welcome to contribute toward to purpose of making radiation easier, safer and better. I have had many ideas about where to start. More posts are coming. But what do you think Radiation Nation should focus on? We’re listening.